Just a few more chances left to see this seasonal favorite until next year. 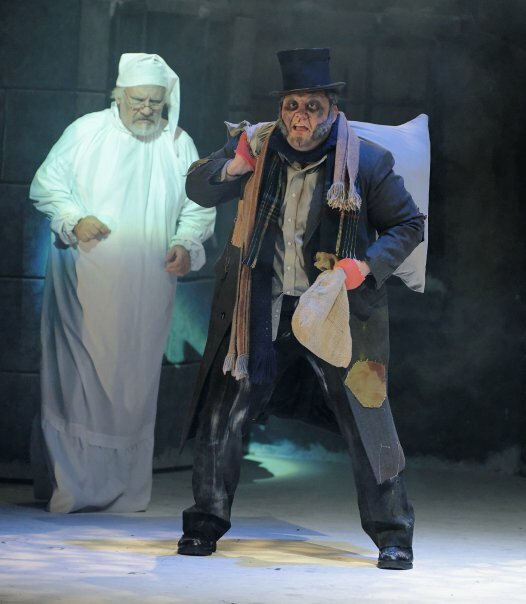 This production will shake you from your Christmas complacency, like a tug on the weighty chains of your shortcomings from Jacob Marley himself, reminding you that there is nothing so powerful as a blast from the Christmas past – except maybe the ghosts of Christmas present and future. Only this classic Dickens’ tale will also lift you up, thanks in large part to the updated “soundtrack,” an original score penned by New Hampshire composer/music director Joel Mercier, no stranger to the Palace’s annual Christmas Carol production. Joel Mercier composer, actor and all-around talented guy. “My relationship with this piece is interesting,” says Mercier, 32, who spent five years as a cast member performing in the show as Fezziwig and Old Joe. But in 2014 Mercier was asked to give the production a makeover, and so he got busy composing and in three-weeks time gave birth to 10 original songs which have replaced the traditional songs, which were mostly carols from the public domain. The trick, says Mercier, was finding a balance between the tried and true musicality audiences had grown to love, while giving them something tuneful with a bit more contemporary flair. What he delivered remains timeless, but oozes with personality thanks to the polished seven-piece orchestra, which he leads from the pit. “We took this project on in 2013 for a national touring version of the show. Everything had to be completely redone, and it was actually kind of a big deal,” says Mercier, a Pinkerton Academy graduate and Auburn native. He says the added component of original music goes a long way toward advancing the story, which follows Ebenezer Scrooge through a magical night of hair-raising self-discovery, leading to his rebirth on Christmas morning as a changed man. “Of course we had to be careful – people love the old version so much – so we had to handle it with care,” says Mercier. The end result also includes updated costumes and a script that was fleshed out a little bit more to bring the characters to life. Joel Mercier, a home-grown talent who now divides his time working in NYC and NH. Mercier’s professional credits include performances around the country, including the Northern Stage (VT), Goodspeed Opera House (CT), Center for the Arts (PA), and NYC’s Duplex, Westbeth Off-Broadway & Nokia Theatre Times Square. His recent musical theatre compositions include “Ghost Hunting: The Musical Murder Mystery;”” Lost in Wonderland” (which will be staged March 2016 in Derry”); and an original score to “The Liar,” by David Ives and Laura Eason’s “Tom Sawyer.” He also served on the board of the New Thalian Players under the direction of Bethann O’Hara. 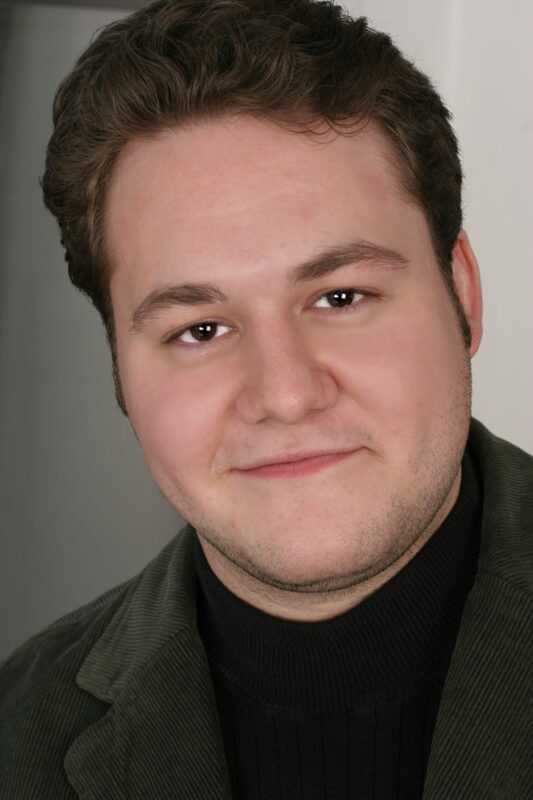 After high school, Mercier went on to graduate from the Hartt School of Music, and served as artistic associate & resident music director at the New London Barn Playhouse for six seasons. 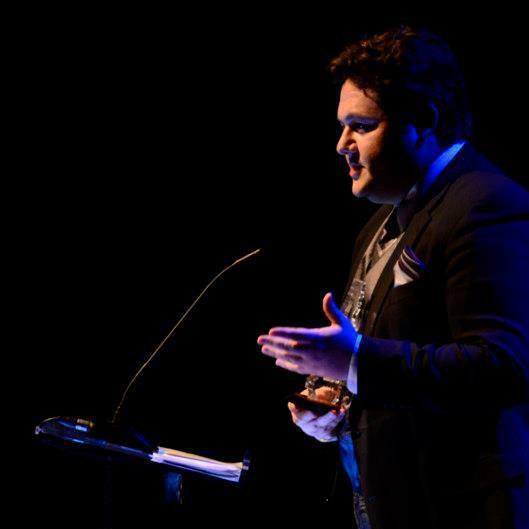 He has also been a guest artist at Dartmouth College for four seasons, and is currently the artistic director of the newly founded NH Theatre Factory. He also is resident Music Director of the Idaho Shakespeare Festival. After several years working professionally in New York City, Mercier now splits his time equally between the Big Apple and the Granite State. Times like this, it’s great to be home, he says. Now, nearly 20 years later, Mercier says he’s “blown away” by the constant evolution of the Palace. 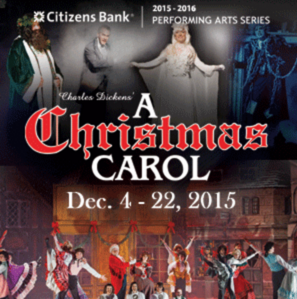 There are still plenty of performances remaining for “A Christmas Carol” at the Palace Theatre. Tickets range from $25 to $45. 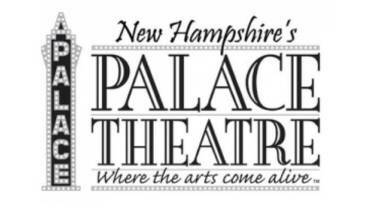 Click here or call the Palace box office at (603) 668-5588. 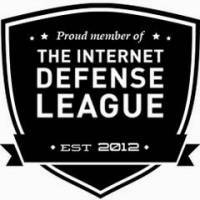 Flex Subscriptions and Group Rates are available. For Group rates contact the group Sales office at 603-668-5588 x127.